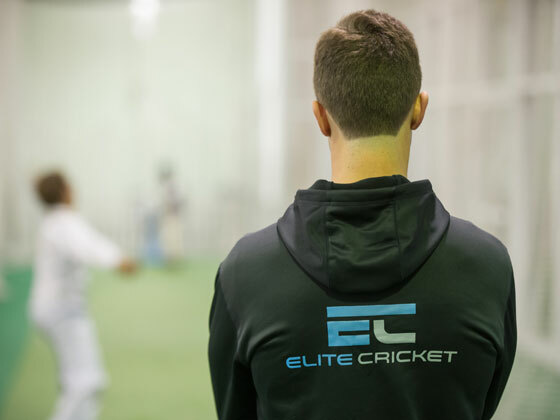 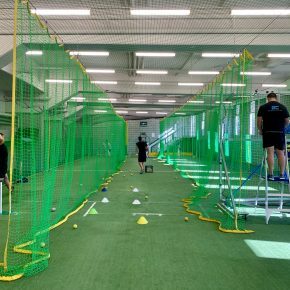 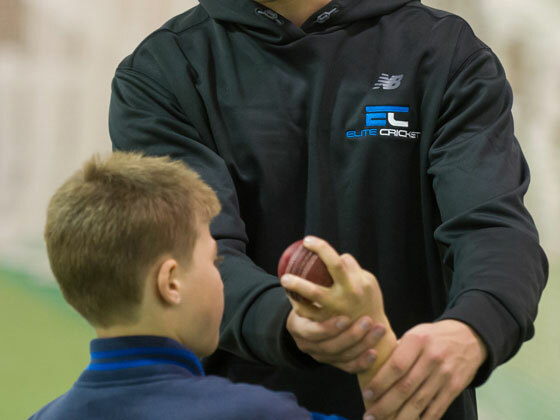 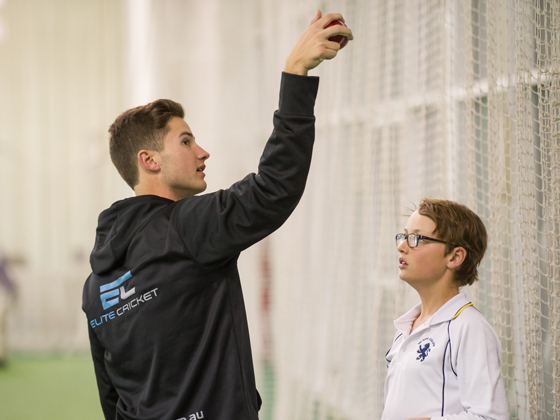 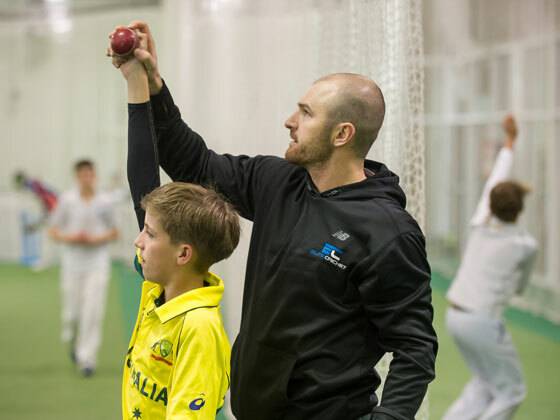 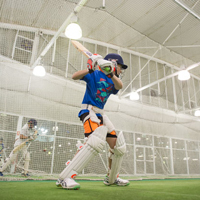 The expert Elite Cricket Coaching Team provides leading expertise and a fun learning environment utilising two high-quality indoor facilities. 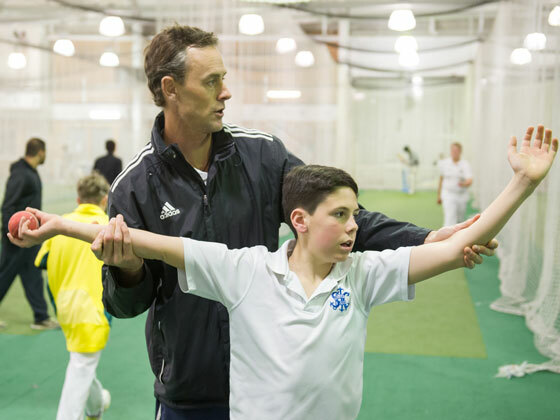 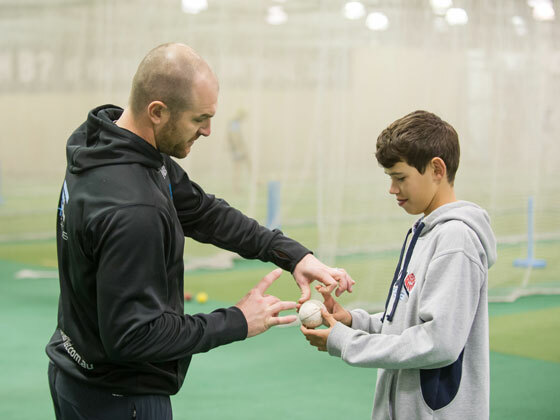 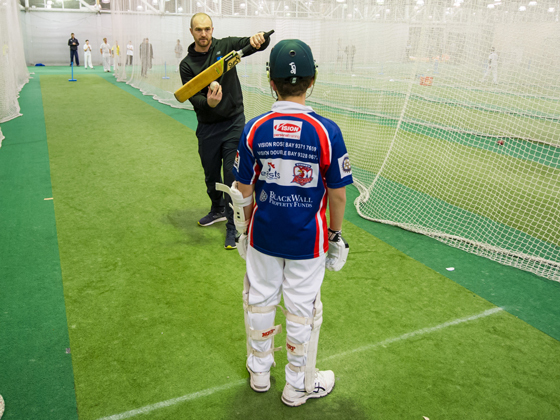 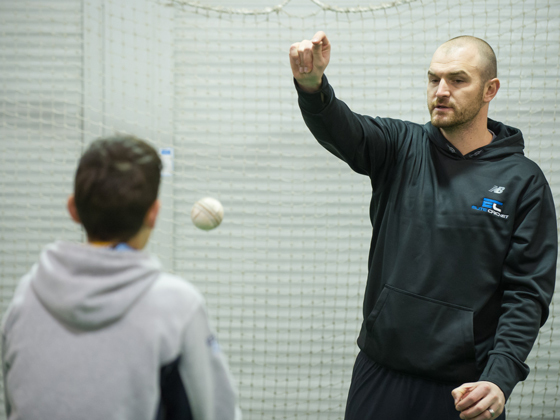 Jason trains and oversees an expert team of coaches that offer personalised, specialised expert training to best develop skills for cricketers of any age or stage of development. 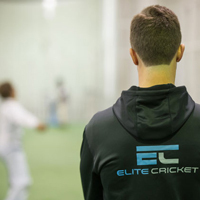 Elite offers a range of coaching options and packages to best suit your requirements and budget.